The world grapples with the rise of white nationalism, Trump spends Sunday attacking everyone from John McCain to autoworkers, Beto reminds us that Twitter isn’t real life, Mayor Pete is having a moment, and Elizabeth Warren churns out another ambitious policy proposal on housing. Then Mehdi Hasan, host of the Intercept’s Deconstructed podcast, talks to Tommy about Islamophobia and anti-Muslim rhetoric from politicians. 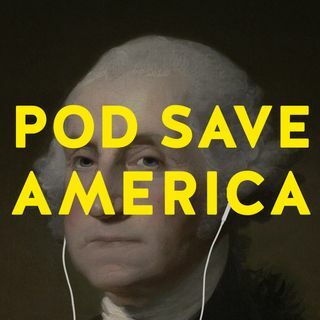 Also – Pod Save America is going on tour! Get your tickets ... See More now: crooked.com/events.